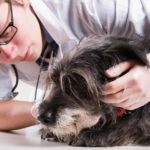 Dog health is your top priority as a dog owner. 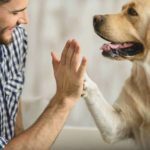 To enjoy your companion as long as possible, you need to keep your dog healthy and happy. But doing that can be tough. 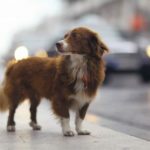 DogsBestLife.com is here to help. Choosing a vet. Start by asking for recommendations. 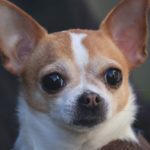 Common dog health problems: Range from fleas and ticks to ear infections and from arthritis to obesity and diabetes. Know when to take your dog to the vet. Dealing with a sick dog is scary. Recognize when you need help. 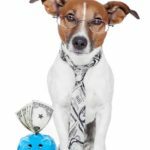 What to feed your dog? Raw? No grain? It’s hard to sort it all out. Use our feeding guide to help make the decision. 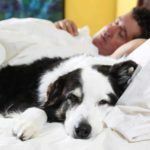 How much sleep does your dog need? What can you do to help him sleep all night? And what do dog sleep positions mean? 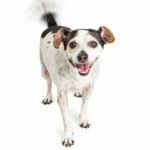 Your dog’s health needs change dramatically as he ages. What’s right for a puppy isn’t right for an older dog. We offer advice on helping your dog age gracefully. 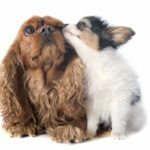 And we offer information about common dog health issues including arthritis removing dewclaws, and whether your dog might benefit from plastic surgery. Use dog-friendly exercises to have fun with your furry friend while strengthening your core and toning your arms and abs. 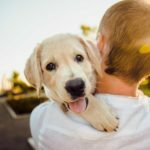 Buying CBD oil for your dog? Look for human-grade quality, vet recommendations, product awards or certifications, and quality control. 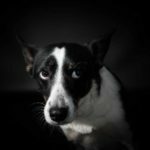 Can my dog get an STD? Recognize canine STD symptoms, treatment options, prevention tactics, and prognosis. 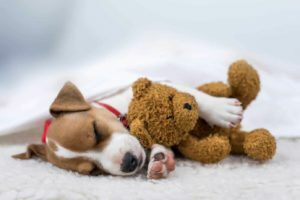 The infections are especially dangerous for puppies. 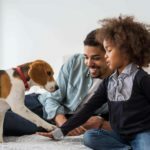 CBD oil helps dogs relax, which can make it easier for a nervous or anxious dog to bond with every member of his new family. 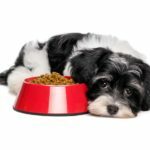 Enzymes in dog food improve digestion by helping dogs absorb nutrients, remove excess fat, and break down plant materials. 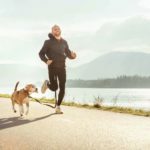 CBD oil fights dog cancer by reducing inflammation, boosting appetite, and alleviating depression. It also helps sick dogs sleep. 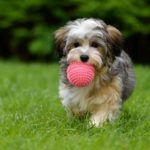 Entertain your dog: Try interactive games, automatic ball launchers, hide and seek, or use a dog walker when you are feeling ill.
Reduce dog stress with CBD oil to prevent health problems and extend your dog’s life. Stress can cause heart and skin problems.